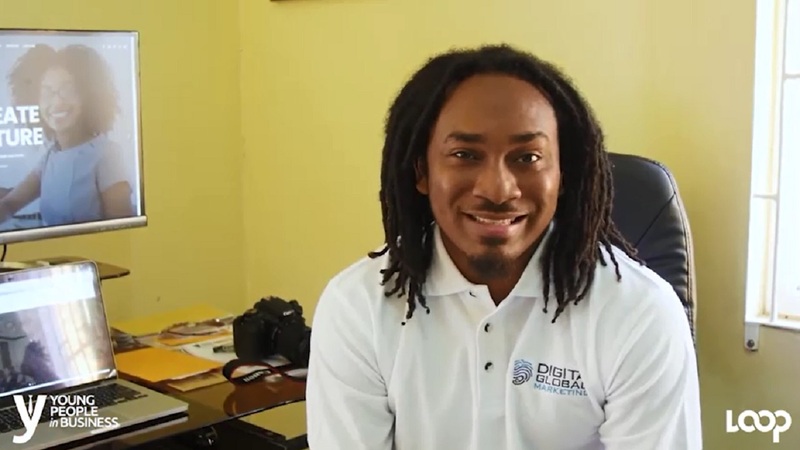 “Zero dollars and a dream,” started Digita Global Marketing, says Kemal Brown. After working social media strategies for a few companies, the 26-year-old said he realised the importance of social media in businesses. “Social media has the ability to control perception, and when I realised it was a super powerful tool, I started reading on social media during the nights. I read a minimum two hours a day,” said Brown, the Founder and CEO of Digita Global. “I started moulding myself into an expert. I said to myself, I really wanted to be the best,” he added. 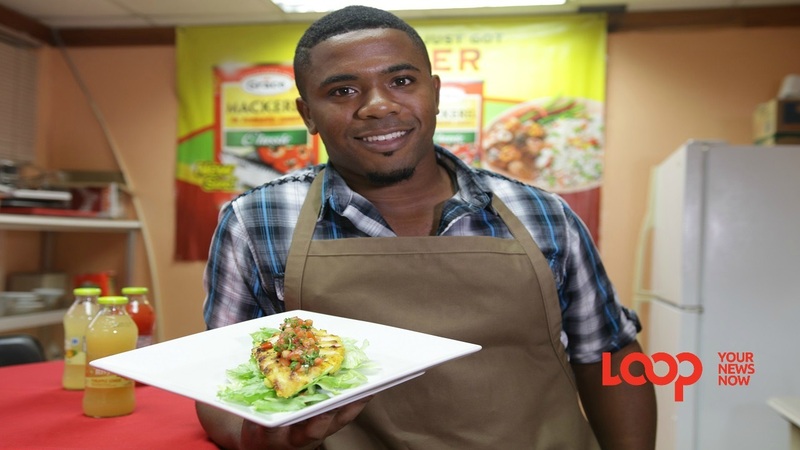 The Kingston-based company has employed 10 persons since officially launching six months ago. “My goal within five years, is to be in at least two other countries and hopefully list on the Jamaica Stock Exchange by year seven,” Brown said. Digita Global has done work for the Passport Immigration and Citizenship Agency, University of the West Indies and CARICOM, to name a few. Check out the video interview with Kemal Brown, shot and edited by Loop's Richard Baker.